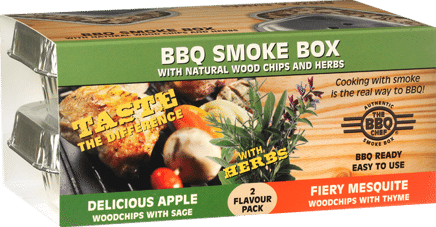 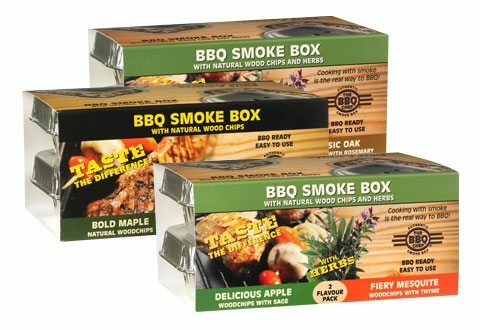 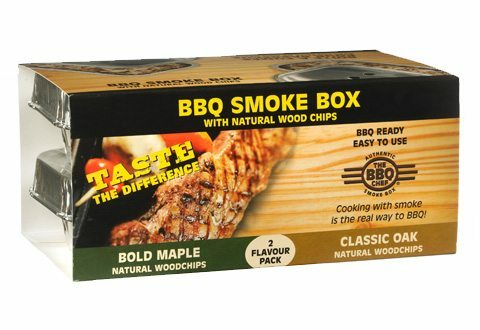 The BBQ Chef Smoke Box is a unique disposable container filled with natural woodchips, with a selection of wood flavors. 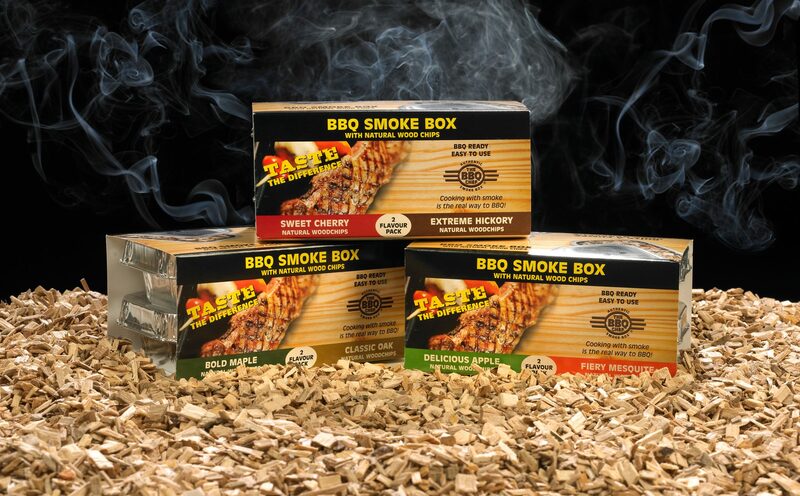 The smoke box is BBQ ready and easy to use. 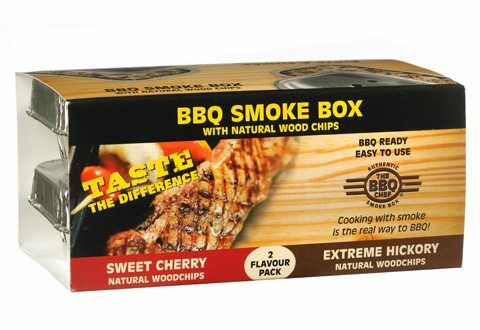 The convenience of the product will makes it easy for those who want to experience the traditional method of barbequing.